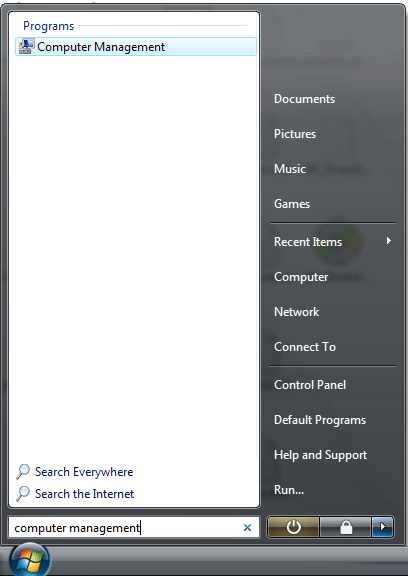 In the following simple solution, I will show you how to login to Windows Vista as Administrator. 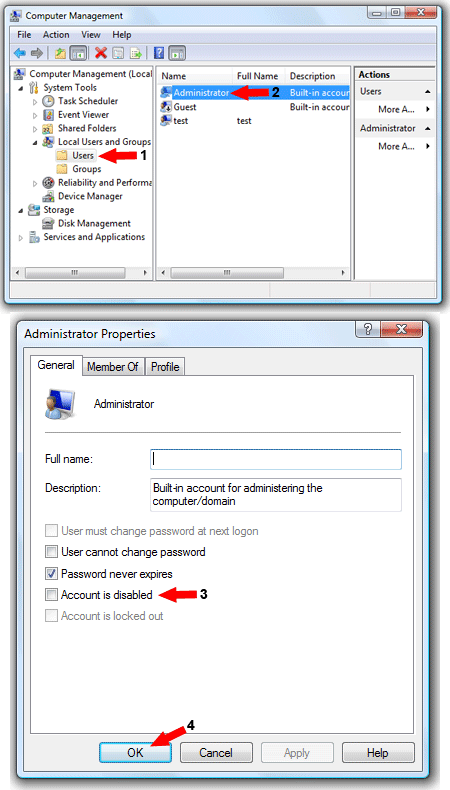 By default, the Windows Vista Administrative account is disabled and the Administrator user account does not appear during login. However, enabling the admin account to be accessible at login is not very complicated.